Empower your department managers to understand the details of anything charged to their departmental P&L by being able to dispute and resolve miscoded, incorrect, or duplicate expenses. 1.The application provides full visibility to real time expense data down to the source document level and with sub seconds response time. 2.The application allows managers to monitor their Spend with customized rules and compare actuals against their budget and find potential spending issues. 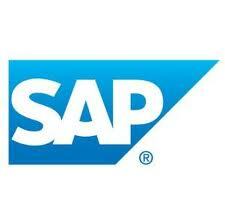 4.The application Replicate data from multi SAP Source system provide managers a consolidated view of their expenses. 5.Browser based solution with a Tablet (iPad) version. Solution will be accessible anytime anywhere. 8.The application provides personalization capabilities including personal categorization of expenses.